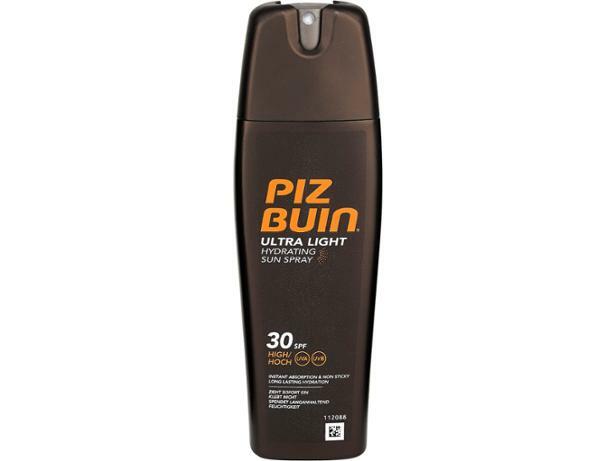 Piz Buin Ultra Light Hydrating Sun Spray SPF30 sun cream review - Which? We sent Piz Buin Ultra Light Hydrating Sun Spray SPF30 to the Which? test lab to check whether it offers the level of sun protection it should. Find out whether it's effective in our review. Which? answers all of your key questions about sun creams - how they work, how much sun cream to use, what SPF, UVA and UVB actually mean and which are best. Discover how Which? tests sun creams to find the Best Buys and Don't Buys. 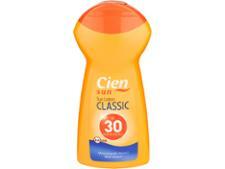 We've tested popular brands including Boots, Hawaiian Tropic, Nivea and Piz Buin. We put leading sun creams through our rigorous testing process to find out if manufacturers can genuinely claim their sun creams need only be applied once a day.